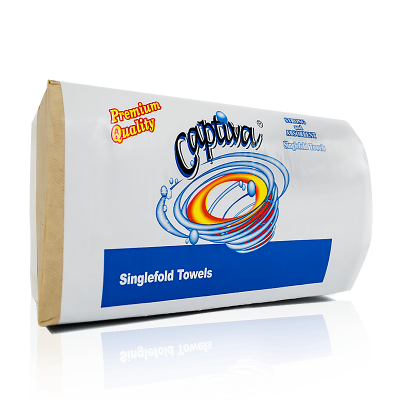 Bulk Paper Hand Towels: Captiva Brand | Mat-Pac, Inc. 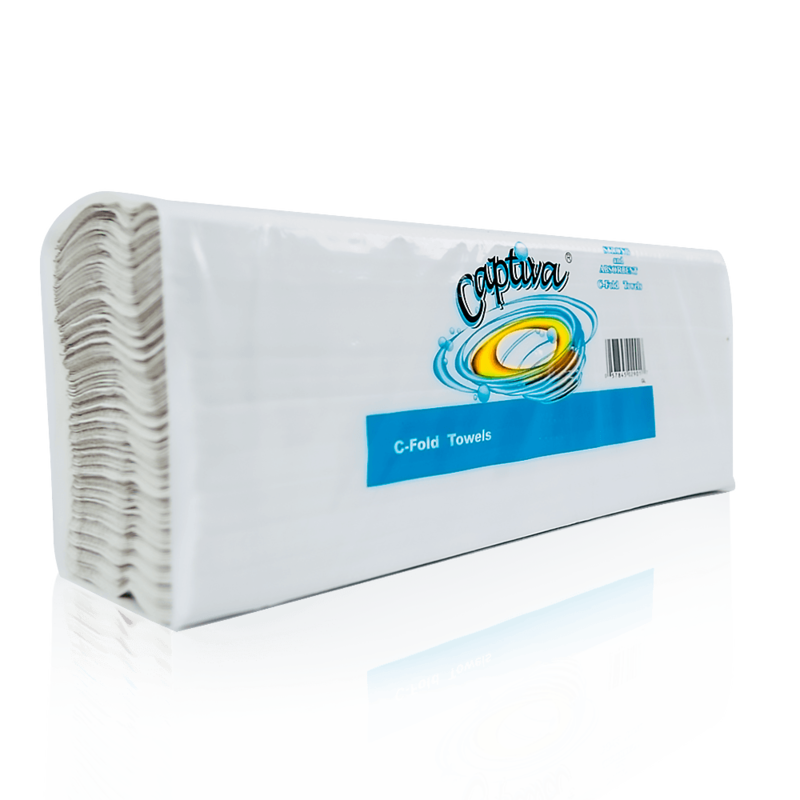 Bright white, strong and absorbent 2-ply paper towel rolls ready for wholesale Captiva brand is value priced. Available in different sheet counts, eg. 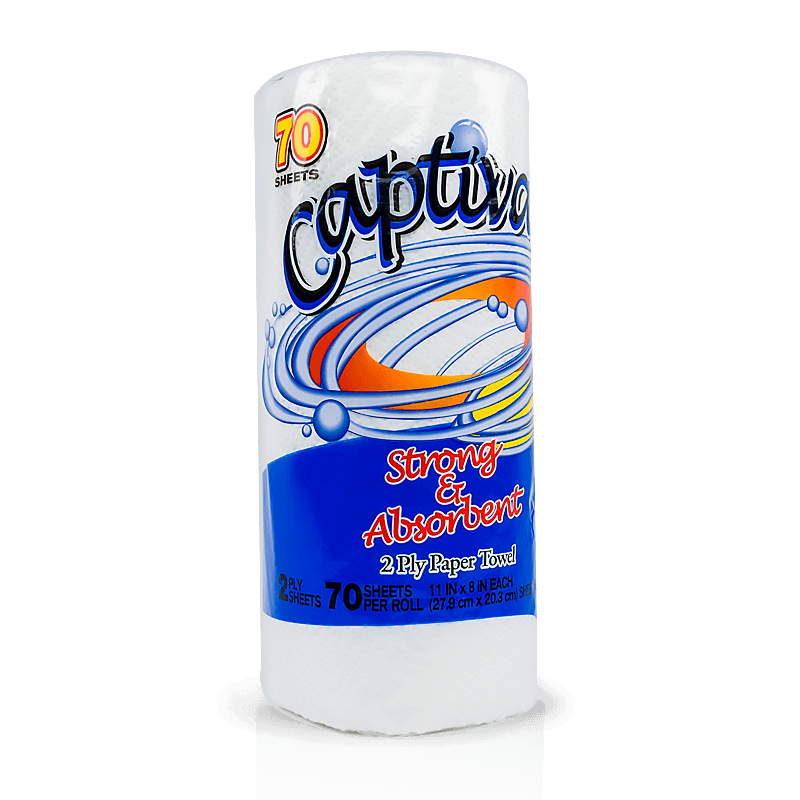 70ct – 80ct – 100ct – 200ct. 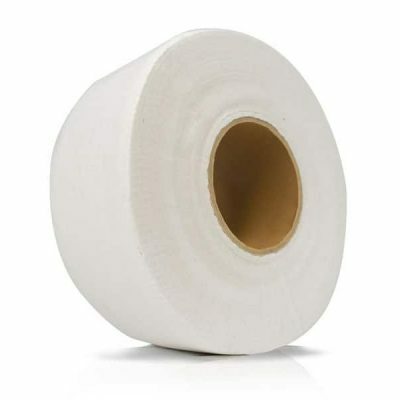 FSC certification and custom labeling available for this product.